Ok. This Mac ‘n Cheese recipe from Ashley needs to happen at my house this week. I love that the vegan “cheese” sauce is so nutritious — made from cauliflower, cashews, and nutritional yeast. Ash has also snuck in some red lentils for a protein hit — I did the same thing with a lasagna this week, and it’s a delicious and extra filling way to get you going for your workouts! Comfort food that’s nutritious and delicious? Count me in! I’ve learned over the last 6 weeks that Insanity is aptly named. The workouts are TOUGH, so I’ve been thankful that Linz and I have adopted the theme of “Vegan Eats for Fuelling Your Body” for Vegan MoFo, as it’s made me very conscious of how I’m fuelling my body for workouts! My schedule varies from day to day, so there isn’t a specific time I tend to work out. I usually like to have at least one meal and some water in me before I start, so going at it first thing in the morning doesn’t usually happen for me. I’ve found that scheduling my workouts mid-morning to early afternoon usually works best for me. I’m now into Month 2 of Insanity where the workouts are longer (45-minutes to an hour!) and more intense (longer intervals of cardio, plyo and core work) which means that afterward I’m ravenous! To combat this, I have been working on being intentional with my meals and my choices. I love comfort food (especially since autumn is upon us), but most comfort food tends to be pretty carb heavy. I’m all for carbs, but love when I can find ways to up the protein content in my meals. Adding lentils into the sauce seemed to be an easy way to increase the protein, while still enjoying a comfort classic. 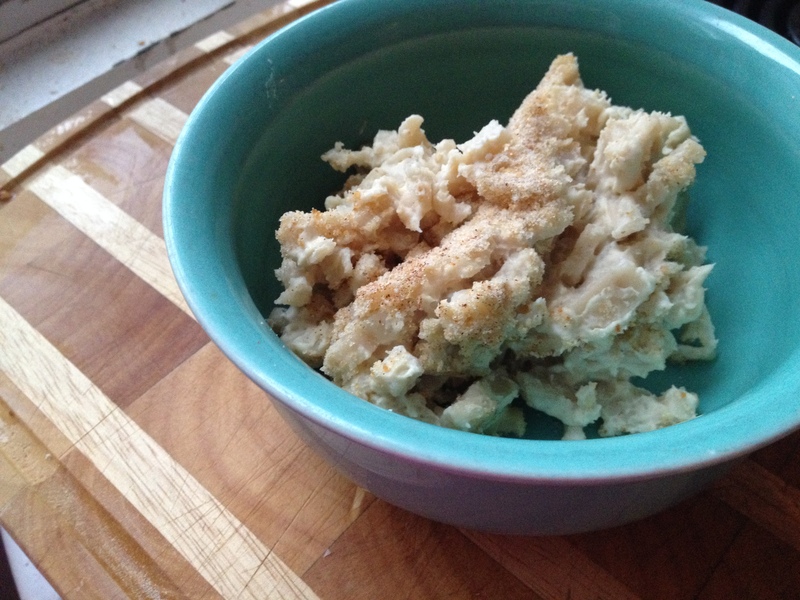 The sauce is cheesy and creamy thanks to the cashews, nutritional yeast and cauliflower. My boyfriend proclaimed it to be a very cheesy mac and cheese, without any actual cheese. Certainly not a bad endorsement from someone who eats cheese pretty regularly! After this recipe, Linz and I decided that we should reclassify our theme as How to Sneak Lentils into Everything. 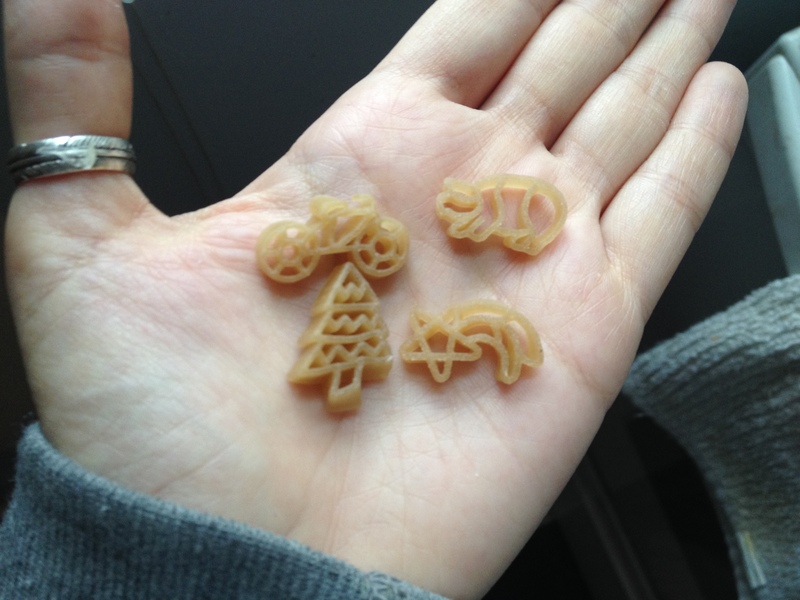 I also think that this Mac and Cheese is better when you make it with fun gluten-free pasta shapes, like these! Inspired by the Vegan Mac ‘n Cheese from Oh She Glows. Serves 4. In a medium pot, add chopped cauliflower and onion and fill with water until covered. Bring to a boil and then reduce to medium heat. Cook 15-17 minutes until tender. Bring one cup of water to a boil in a pot over high heat. Add the lentils and turn the heat down to a simmer. Cook for 15 minutes, until the lentils are tender. (Drain any extra liquid). Add pasta to a medium pot and fill with water. Bring to a boil and reduce to low, allowing the pasta to cook until al dente (according to package directions, about 7-8 minutes). Drain and rinse with cold water and set aside. To make the sauce: Add cashews to blender and blitz until the cashews turn into crumbs. Add milk, garlic, lemon juice, salt, nutritional yeast, and mustard until the sauce is smooth and creamy. Add the cooked & drained cauliflower, onion, and lentils, and blitz until smooth and creamy. 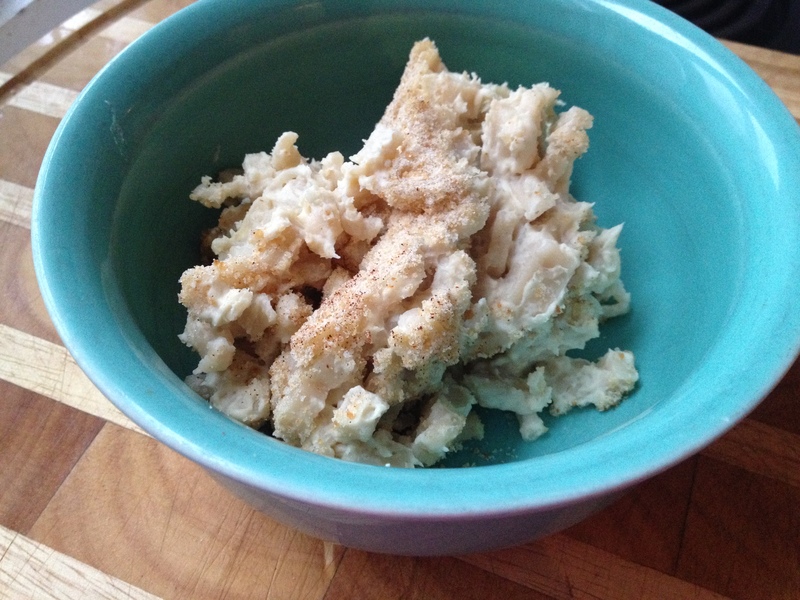 In a large bowl, mix together cheese sauce* and drained pasta. 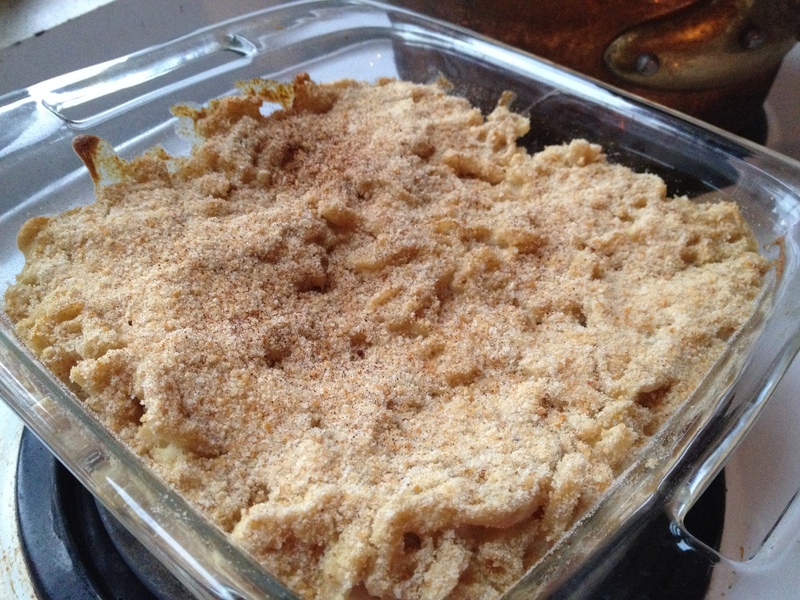 Put into a casserole dish and sprinkle with breadcrumbs. Garnish with paprika and bake in oven for 30 minutes at 350F. Allow to cool for 10 minutes before serving. This sounds so good – have to try asap! That is the cutest pasta ever! Lentils, I like! I’m finding so many great new mac & cheese recipes this mofo – yay! It’s a sneaky extra bit of protein! And so delicious! This sounds sooo good. I love fueling with lentils, and the silkiness that cauliflowers and cashews add to sauces… it’s got to be delicious! Also, I appreciate that the nutritional yeast is at a subtle level, perfect to add that savoriness without overpowering.